GerrardCowan.com – Author. Journalist. Unlikely to start career as web designer. Hello, and thanks for coming to my site! 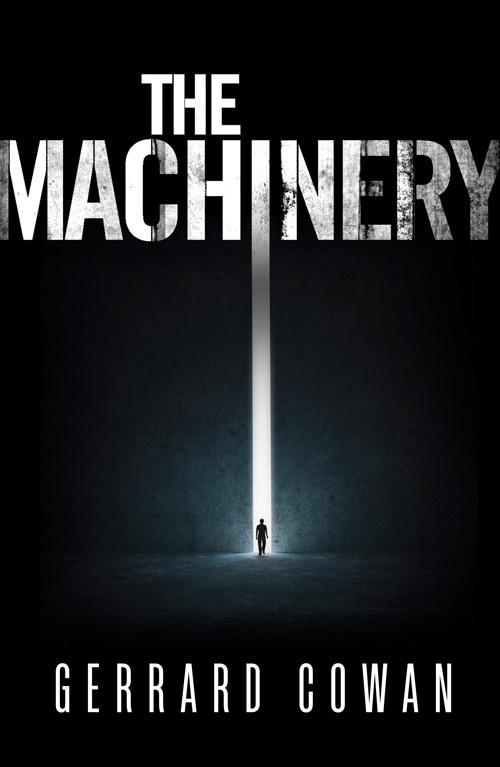 I am the author of The Machinery trilogy of fantasy novels, the story of a country whose leaders are chosen by a machine, until the machine breaks. You can read the first chapter of book one here. All of The Machinery books have now been published, so I’m pushing on with new work. Visit this site for news on my writing. It will also be the home of my ramblings on the fantasy genre, writing in general and whatever else comes into my head. Please feel free to get in touch! Hi Gerard, saw your post on Derry face book. Any tips on how to get a book agent or a publisher? Hi Sue, great to hear from you – I have sent you more info via email. Thanks!